Annual Float Festival at Sri Padmavathi Ammavari Temple at Tiruchanoor are starts on 19-06-2013 to 23-06-2013. 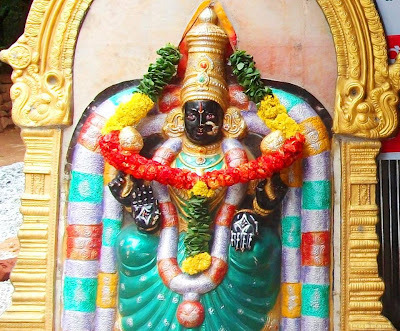 The following are the dates that prosestions (Parikramalu), as well as the god or godess names. And the Uregimpu in the four mada streets.